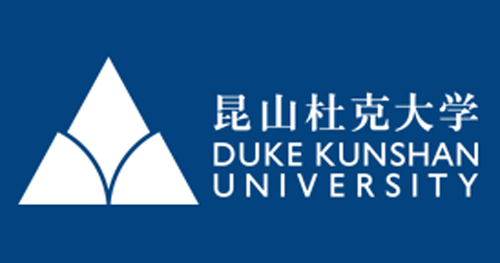 This workshop is designed to give Duke Kunshan faculty the necessary Sakai knowledge of preparing to manage a course site. During the session, we will provide an overview of Sakai basics, including the most commonly used tools and how to navigate the settings of a site. The last 30 minutes will be for practicing, working on your course site(s) or for any questions, thus, we would encourage you to bring your computer to the workshop.